Apple has just announced a new iPhone. It’s been years since that was an attention-grabbing headline, though that doesn’t seem to discourage the tech industry from pretending this annual event somehow defines an epoch. This new one is called the iPhone 7! Assuming you were looking, you witnessed the same sequence as just about every other iPhone unveiling. Fervid weeks of speculation heightened by endless leaks, culminating in an Apple announcement event of near-incandescent self-congratulation. All for a pair of phones that look strikingly like their predecessors – there’s an iPhone 7 and an iPhone 7 Plus – and perform all the same functions slightly better. Still, at least they aren’t worse, and maybe, as Wired has argued, familiar is better. Most noticeably, there is no longer a headphone jack. Headphones now plug into the lightning connector. Apple includes a 3.5mm adaptor so that your current headphones are still usable (it’s a measure of the industry that this concession feels generous). If, on the other hand, you’ve grown wire-wearied, Apple also unveiled a set of rechargeable wireless AirPod earbuds, which will retail for $299 from next month. The camera has improved. Under the hood there has been a complete overhaul. 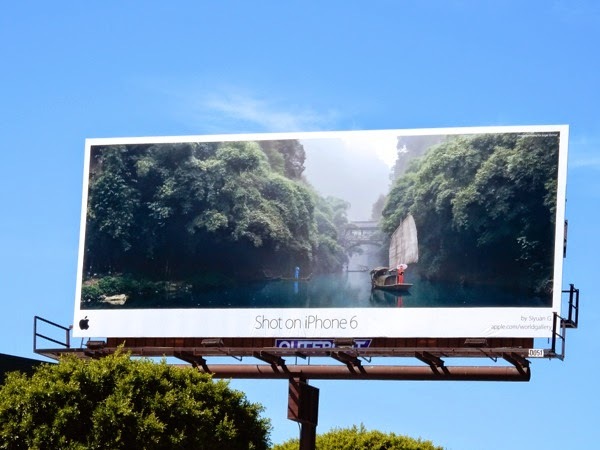 Above the hood, the excellent photos that you could produce on an iPhone6 – you’ve no doubt seen snaps blown up to billboard-size with little loss of fidelity – are now apparently even better. Most obviously, a new dual-camera system will enable some rather lovely depth-of-field. In terms of the stuff you’ll notice while using the phone itself: It’s slightly quicker, though I can’t think of an app we use on an iPhone6 that ever seems slow. Actual data transfer-rates are blazingly quick: theoretical max speeds are around 450Mbps, though we stress that is only theoretical, and will be limited by the speed of the actual LTE network. It’s an obvious point, but many people are still drawn in by ‘maximum theoretical speed’. Screen resolution is unchanged from the previous generation. Battery life is a bit better, though we only have Apple’s word on this. Interestingly, both new iPhones are weather-sealed. They can, allegedly, survive half an hour submerged in water. No doubt specialist websites with independently verify this, so don’t try it yourself. Both phones will be available in Australia next week (September 16). Both will be available with 32Gb, 128Gb and 256Gb capacity. The iPhone 7 models are priced at A$1079, $1229 and $1379 depending on storage capacity. The iPhone 7 Plus costs $1269 and goes to $1419 and $1569. None of them are cheap, and they’ll probably sell out almost immediately. After all, it’s a new iPhone! Something to tell the grandchildren about.